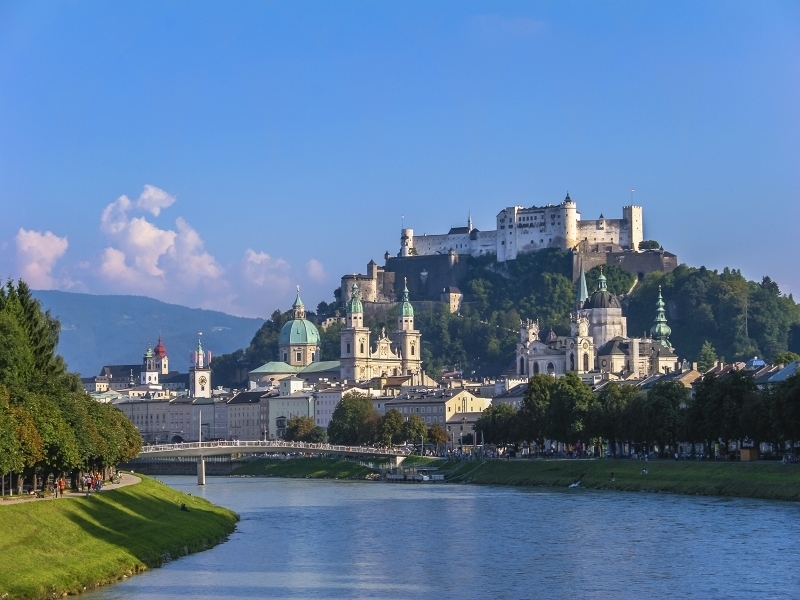 Austria Trend Hotel Europa is well located in Salzburg, only a few minutes on foot from the beautiful Mirabell Palace Gardens and a leisurely stroll or easy bus ride to the historic centre. The hotel’s interiors are modern with homely touches and the 15th floor restaurant offers wonderful views over the city. The former guest house of Emperor Franz Joseph 1 is today a classic hotel which offers its guests true Viennese charm along with all modern amenities. The magnificent Schönbrunn Palace lies just around the corner. After a day of exploring Vienna, soak up the atmosphere in the hotel’s elegant lounge, with its ample seating and many chandeliers.